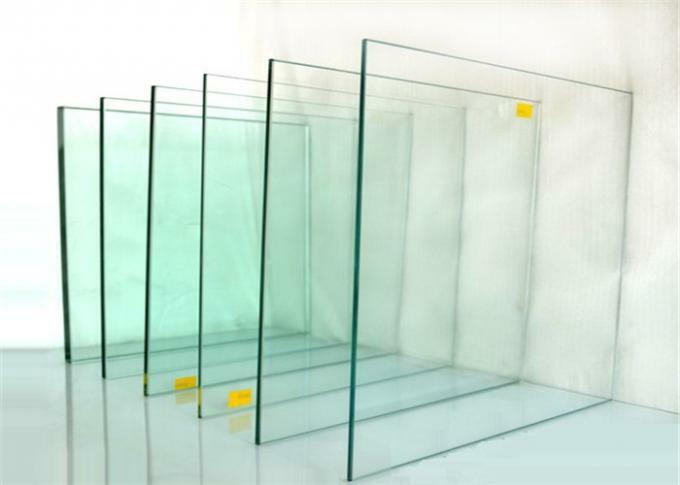 YiWo Clear Float Glass is manufactured through mixing high-quality sand, natural ores and chemical materials at high temperature. 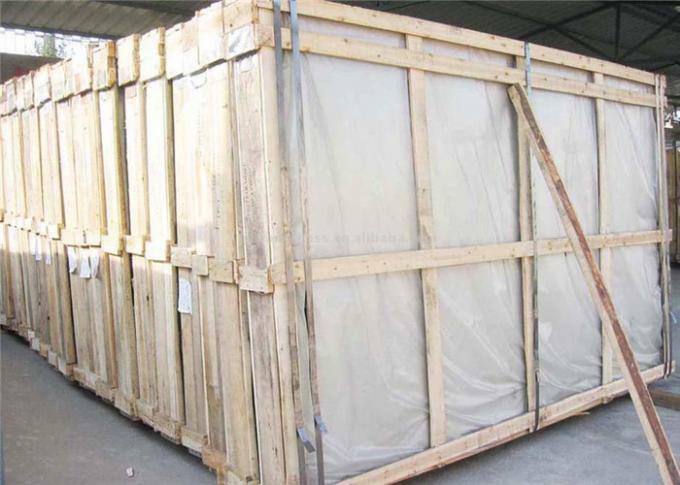 It is also resistant to acid, alkali and corrosion. High quality clear float glass is important prototype in the line of glass further processing. It has great permeability an pureness, and it's used widely in off-line coating film, coating mirror, hot melting and other decorative glass processing. 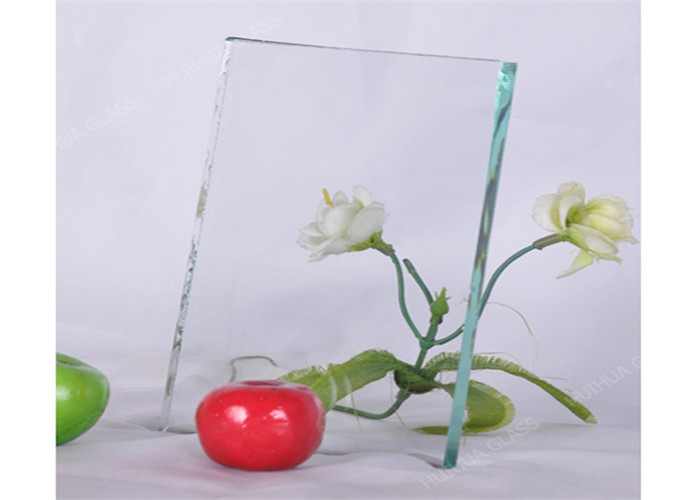 The float glass has smooth surface. 1. Easy to be cut, insulated, tempered and coated. 2. Thickness available from 1.1mm to 19mm. 3. We give each customer personalized, professional, and dedicated service. 4. High light transmittance, excellent optical performance. 5. Smooth and flat surface, visible flaw is controlled strictly. 6. Energy saving through good heat absorption which reduces the transmission of solar heat radiation. vehicle, architecture, mirrors, automobiles . 1. Smooth and flat surface, and good vision. 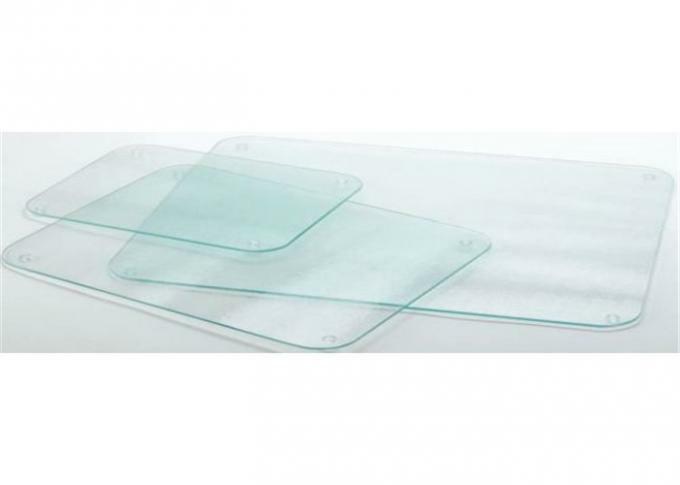 2 .Flexible size specifications to minimize cutting loss. 3. Energy saving through good heat absorption which reduces the transmission of solar heat radiation. 4. High value creation by color variety of building's exterior appearance.